Precious baby's keepsake. 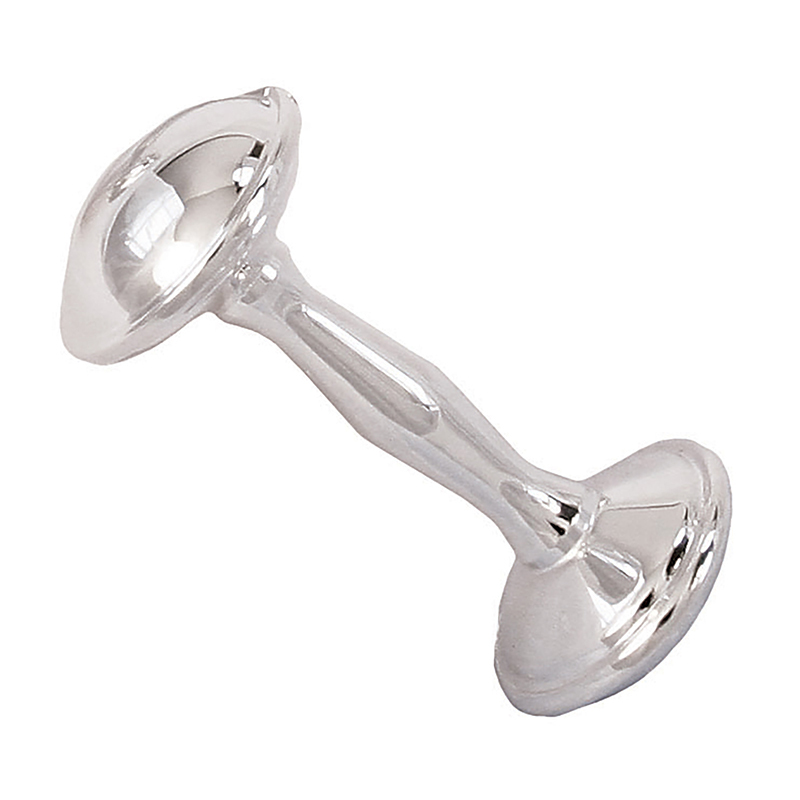 Silver-plated zinc alloy rattle toy. Tarnish resistant. This comes gift ready boxed.